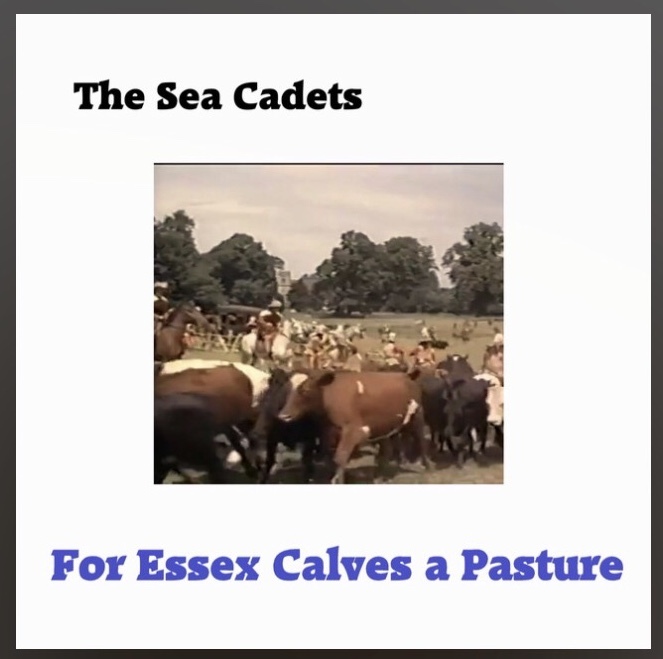 'For Essex Calves a Pasture' is our new track, in it we protest about the Land Enclosures Act and call on the men of the Fens to rise up and prevent the toffs of Essex from taking our land. 17th Century Politics. Wooo ! And where we feed in Fen and Reed, they'll feed both Beef and Bacon. All will be dry, and we must die, 'cause Essex calves want pasture.